Everyone is welcome to 23rd annual Winter Family Gathering Traditional Pow Wow. 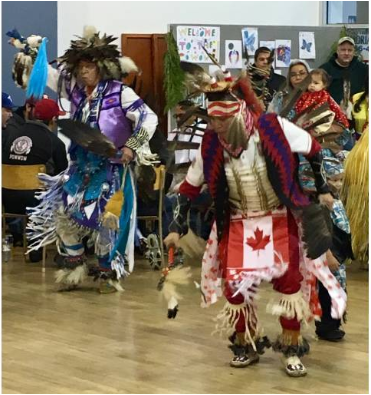 A wonderful opportunity to participate in Aboriginal culture with drumming, dancing, traditional food and art and craft vendors. Fun for the whole family. This is an alcohol and drug free event.